Stuart Green was raised in Virginia, and came of age roaming the Rocky Mountains of Colorado and Montana. 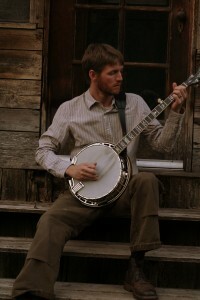 After a few years with a guitar, Stu found his way to the banjo and never looked back. Stu’s admiration for traditional bluegrass runs deep, yet he enjoys the contemporary retelling of old stories. 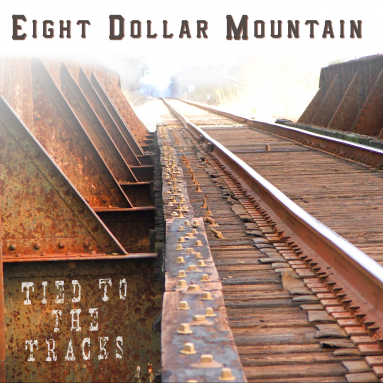 He keeps the tradition alive with haunting vocals, original tunes, and driving banjo lines. He names Don Reno, J.D. Crowe, Hot Rize, the Kruger Brothers, and John Hartford as some of his favorite influences. Stuart lives with his wife in the woods outside of Ashland.